Given below are the three main synchronizations which you receive when you connect eBay with your ShipRocket account. Automatic Order Sync – Integrating eBay with ShipRocket panel allows you to automatically sync all the Pending Orders from eBay panel into the system. 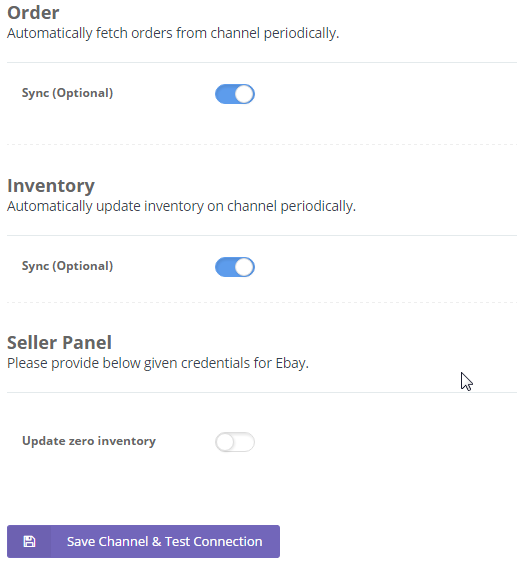 Automatic Status Sync – For the eBay orders processed via Shiprocket panel the status will automatically be updated on eBay channel. Catalog & inventory Sync – All the active products on eBay panel will automatically be fetched into the system and correspondingly the stock count for products on eBay can be managed from Shiprocket Panel. 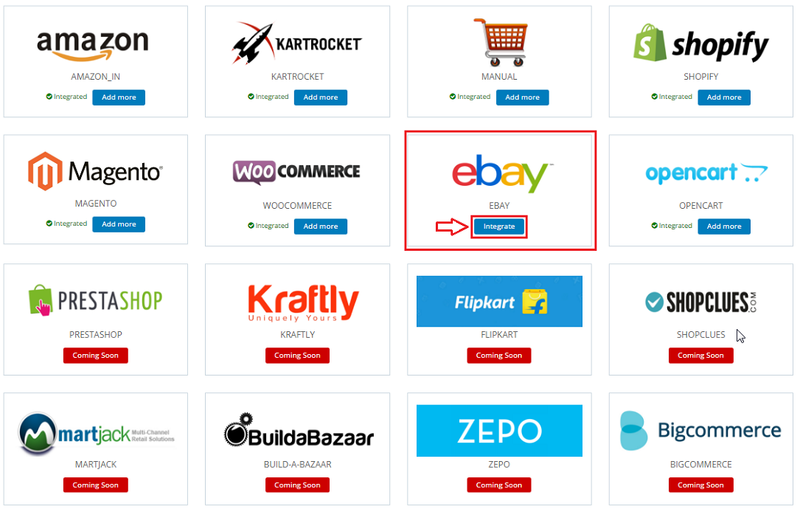 Following are the steps to integrate eBay with ShipRocket. 1. Login to ShipRocket panel. 2. Go to Settings – Channels. 3. Click on “Add New Channel” Button. 4. Click on eBay-> Integrate. 6. 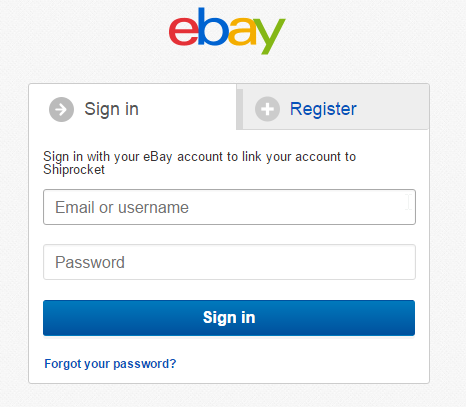 You will be redirected to your eBay login page: Enter username and password. 7. Once logged in, click on “Agree” button to connect eBay to your Shiprocket Account. 9. Click on “Save Channel & Test Connection” to integrate the channel completely. The green icon indicates that the channel has been successfully configured. How do i integrate Ebay with ShipRocket! How do I integrate Opencart with ShipRocket!